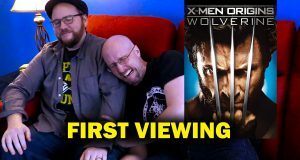 Papa Walker joins Rob and Doug in this "whimsical" First Viewing. What they think of it might be a little different than you expected. 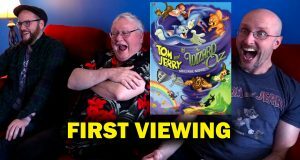 Let's take a look at Tom and Jerry & The Wizard of Oz. The worst of the worst of the X-Men movies. It's been years since they saw it. Is it as bad as they remember? Yes, yes it is. 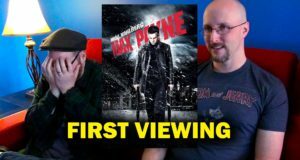 Doug and Rob can't seem to agree just how bad this movie is. 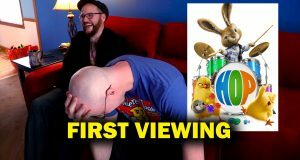 Rob can't stand it, but Doug sees it as enjoyably bad. What do you think? 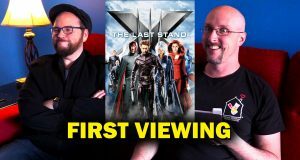 Let's take another look at X-Men: The Last Stand. 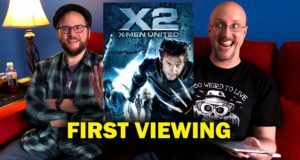 It had a great opening, but does X2 really hold up as much as people say. Doug and Rob take a look after all these years. 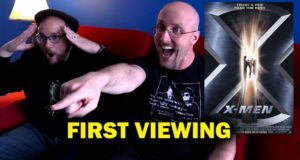 It's been a long time since Doug and Rob saw the original X-Men movie. Will it win them over or leave them less than X-cited? Is it possible? Did Doug actually like one of Disney's most famously bad films? 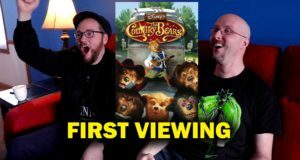 See both Doug and Rob's first reaction to this grizzly chaos, The Country Bears. 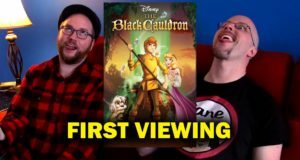 Disney's dark fantasy The Black Cauldron didn't win much box office, but maybe it won Doug and Rob over in some areas (though not others). Is this one of the new worst movies Doug and Rob have seen? 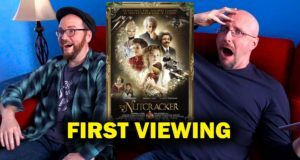 See their first reaction to this shockingly awful musical, The Nutcracker in 3D.